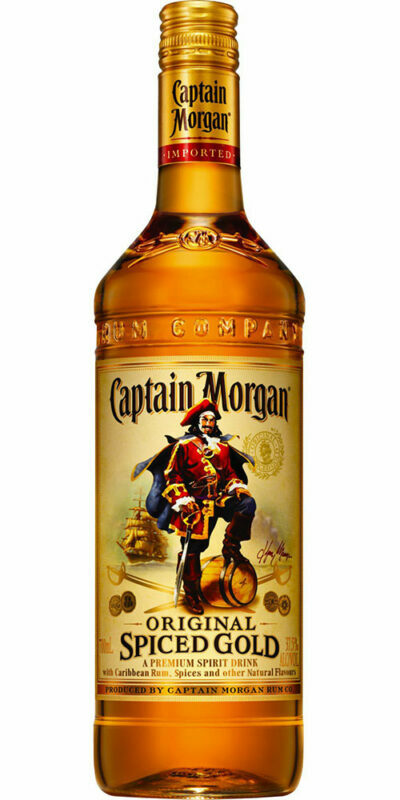 Smooth and medium bodied, Original Spiced is based on a secret blend of Caribbean rums, mellow spice and other natural flavours. 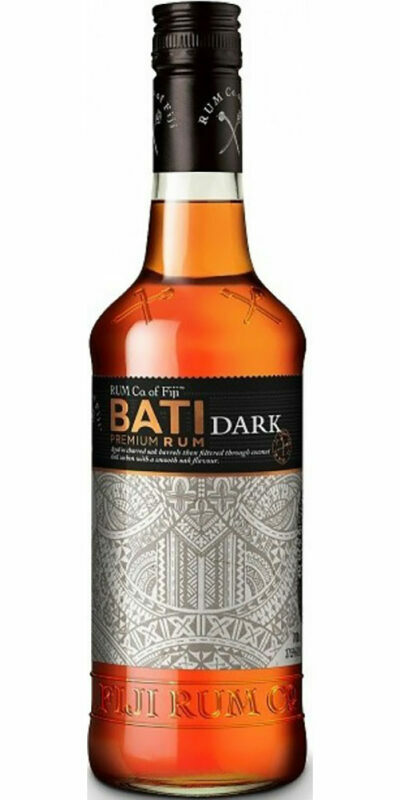 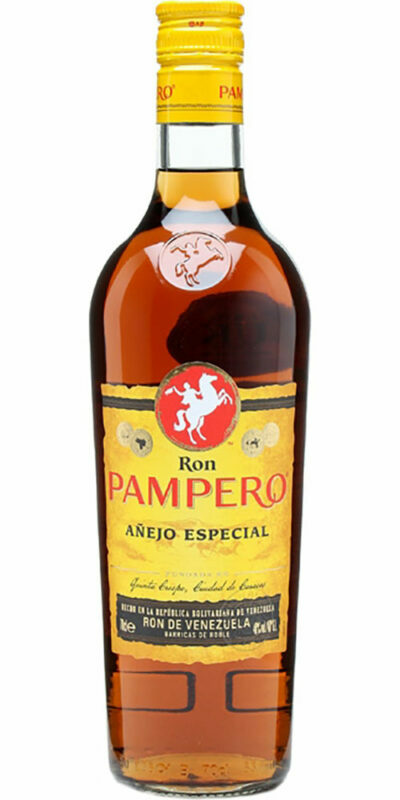 It unveils a distinct richness and amber colour from aging the rum in charred white oak barrels. 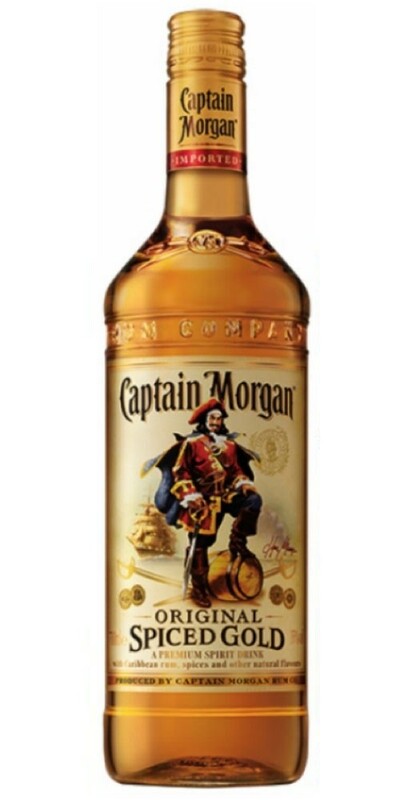 Captain Morgan Original Spiced is the ideal mix with Cola. 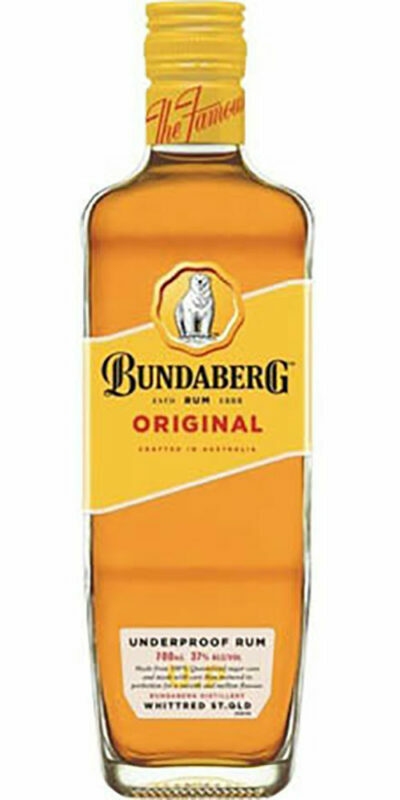 For a lighter true Caribbean flavour try Ginger Ale.